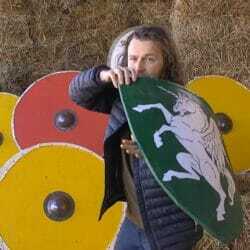 Is your character using the right sort of shield? Should the paladin in heavy armour even be using a shield? 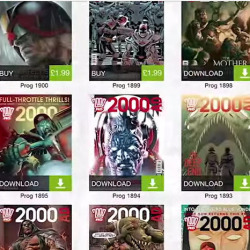 2000 AD rolls out Android app!